Ca' Rezzonico: book your tickets now!  Ca' Rezzonico: enjoy your tour with a private guide! WHY VISIT THE CA' REZZONICO? 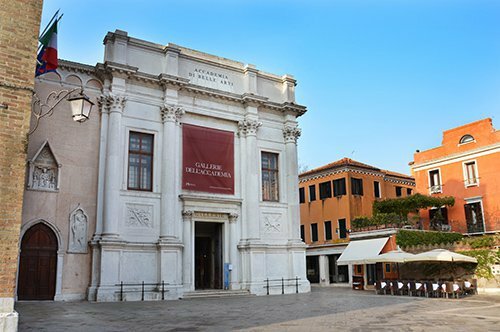 Because, in addition to the architecture and decorations of the building, it is possible to visit and admire the Venetian 18th century Museum that, in addition to the original elements of the time, exhibits frescoes and paintings of the great masters of the Venetian of 1700s. In the Nuptial Allegory room, on the first floor of the building, we find the painting of the Nuptial Allegory that Giambattista Tiepolo made on the ceiling. Other artists flanked him in the decoration of these rooms as Gaspare Diziani who painted the "Triumph of the Arts on Ignorance" on the ceiling of the Sala dei Pastelli (Pastel room). The Sala dei Pastelli is named after the series of portraits in pastel colors; this was a very common technique during the 1700s and the painter who made it famous throughout Europe was Rosalba Carriera, from whom we can admire some portraits inside the building as the "Portrait of a gentleman in red". These are some examples of the artists present with their works within the Ca' Rezzonico that will offer you a fascinating artistic journey to discover the Venice of the 1700s. In the middle of 1600, the family Bon, a rich family of the Venetian nobility, entrusted to the architect Baldassarre Longhena the task of building the family palace. 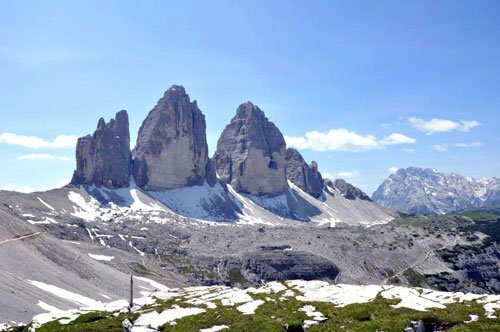 The amount of work as well as the costs required to carry out the project of Longhena were very large. After the death of the architect and the inability of the Bon’s family to bear the expenses, the works were blocked and the building was incomplete. The building remained unfinished until in 1750, when Giambattista Rezzonico bought it and assigned the works to Giorgio Massari who completed the construction in six years. The building takes the name of the Rezzonico family, even though, since the beginning of the 800's, the property alternated between several more or less illustrious personalities from other families and gradually was stripped of the its original furniture. 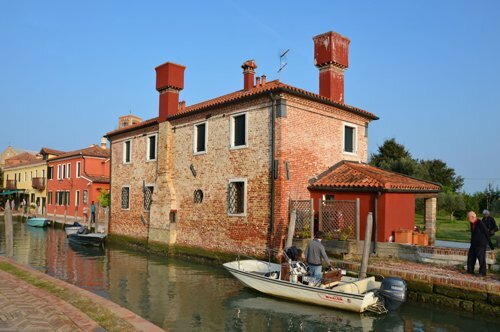 In 1935, the city of Venice bought it to become the seat of the Museum of Art of the 18th century. WHAT IS THE CA' REZZONICO NOWADAYS? 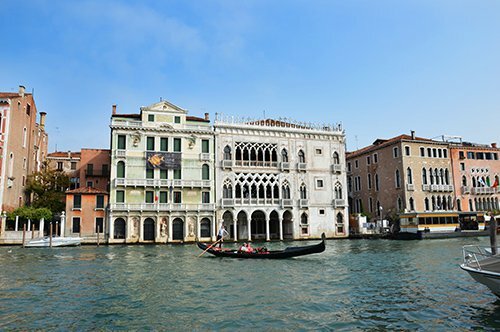 Currently the Ca' Rezzonico is a splendid building overlooking the Grand Canal. Inside there is a beautiful ballroom, unique for its decoration and size. The building is divided into three floors, of which the room occupies its full height. On the first floor, in addition to the lounge, there is the Nuptial Allegory room (Sala dell 'Allegoria Nuziale), the Pastel room (Sala dei Pastelli), the Tapestry Room (Sala degli Arazzi) and the Throne Room; crossing the "Portego" or connecting hall, always on the first floor, are the Tiepolo room, the library, the Lazzarini room and the Brustolon room. On the second floor it is possible to visit the Portego of the paintings, the room with the Giandomenico Tiepolo frescoes made for the villa of Zianigo, the Harpsichord room, the room of the Parlatory, the Longhi room, the room of the Green Lacquer (Lacche Verdi), the Antonio Guardi room and the Alcove. 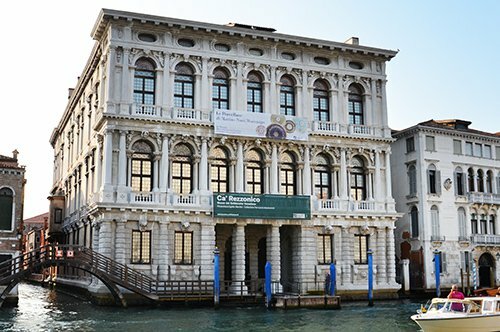 On the third and top floor are the Ai do San Marchi Pharmacy and the Egidio Martini Gallery with a collection of paintings from 1400 to 1900. 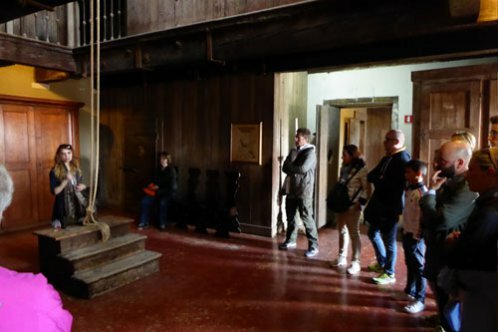 Did you know that in the traditional structure of a Venetian palace "the Portego" or passage room was the representation room and the largest in the building? In the Ca' Rezzonico, this function was reduced by the existence of the ballroom and, therefore, in this case, the Portego acts as a point of union and communication between the different rooms and between the different floors. Did you know that Giambattista Tiepolo was one of the most representative Venetian painters of the 17th century? Born in Venice in 1696, he studied in the workshop of Gregorio Lazzarini and later became apprenticed to the paintings of Bencovich and Piazzetta and to the great Veneto painters of the 16th century such as Tintoretto and Veronese. He also worked in the decoration of the halls of Ca' Rezzonico in the paintings on the occasion of the wedding between Ludovico Rezzonico and Faustina Savorgnan. HOW TO VISIT THE CA' REZZONICO? 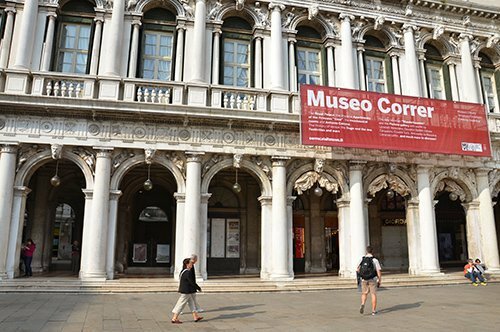 The Ca' Rezzonico Museum is included in the Venice Museum Pass, a combined entry that will allow you to visit with priority entry 11 museums of Venice at a very special price. 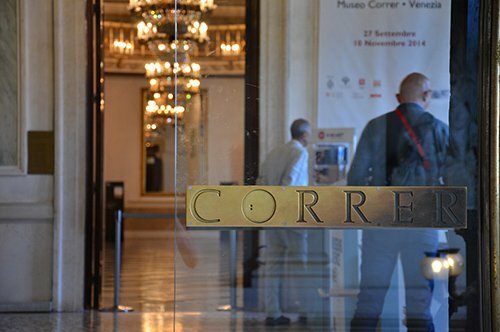 However, if your interest is to visit only the Ca' Rezzonico, you can buy the tickets online and, why not, make your visit unique by combining it with a private guide service. 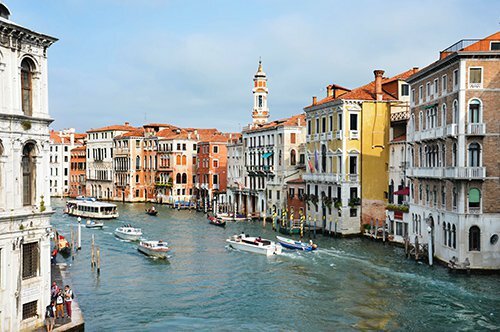 Along the canal that crosses Venice, the Grand Canal, there are many important buildings in the city, such as the Ca' Rezzonico, the Ca' d'Oro and the Accademia Galleries of Venice, where you can admire the works of many Venetian artists. 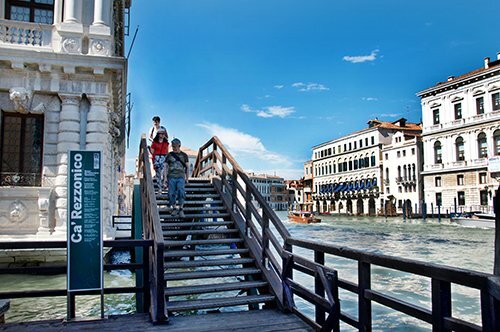 With the help of the Map of Venice, you can organize your trip to your liking and, when buying the Venice Museum Pass, you can visit the Civic Museums of Venice and the St. Mark's Square Museums with a single entrance. Among the Civic Museums are the Ca' Rezzonico, Ca' Pesaro, Mocenigo Palace, where the Museum of the History of Textiles and Costumes is located, the House of Carlo Goldoni, one of the leading innovators of modern comedy, Museum of Natural History and, traveling throughout the lagoon to the small islands that form it, you can visit Murano, Burano and Torcello where you can visit the Lace Museum of Burano and the Glass Museum in Murano. 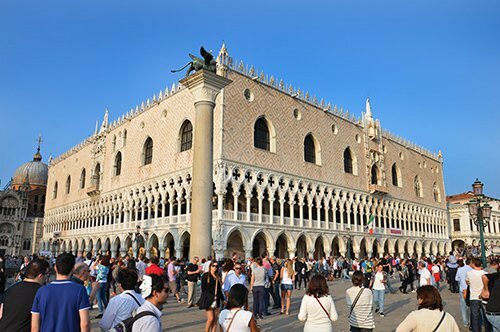 Among the St. Mark's Square Museums is the Doge’s Palace, a masterpiece of Gothic architecture that housed the Doge and where you can tour the Secret Itineraries of the Doge’s Palace, the Correr Museum, the Archaeological Museum and the Marciana Library, one of the largest Italian libraries. 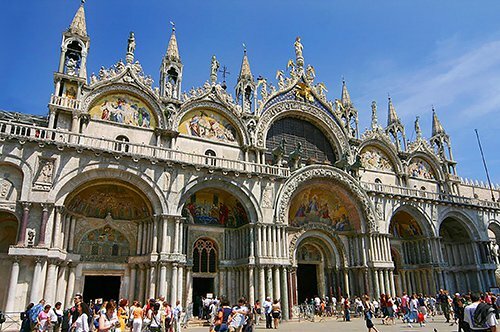 Also, you can't miss the beautiful St. Mark’s Basilica, the main church of the city.